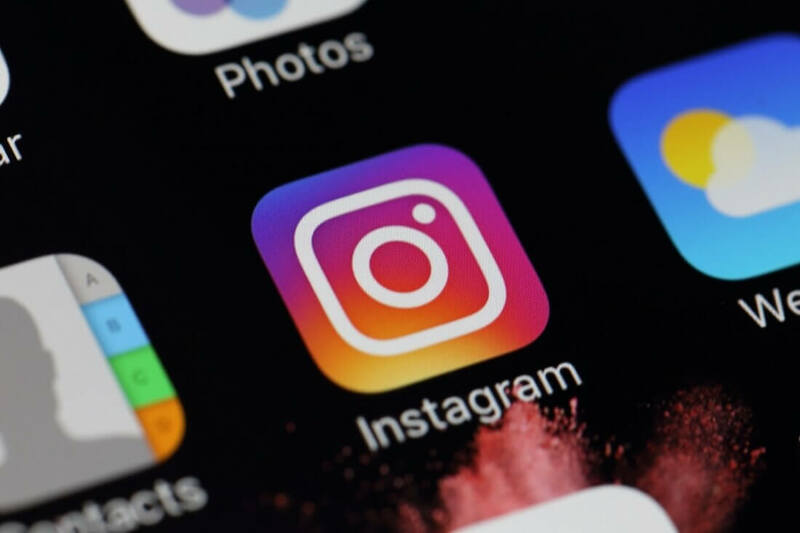 In brief: Instagram is reportedly working on another standalone app, one that will focus on shopping. The news comes after the Facebook-owned firm announced IGTV back in June, a separate application designed for long-format video consumption. According to a report by The Verge, which cites two people familiar with the matter, the new standalone app may be called IG Shopping. It will allow users to browse goods from people and merchants that they follow, and let them make purchases directly from the application itself. There's no mention of a release date, so it’s likely that the project is still in its early stages. There’s always the chance that it will be canceled before completion, though sources say Instagram is "well-positioned to make a major expansion into e-commerce." With more than 25 million business on Instagram and four out of five users following at least one of them, a dedicated app that can compete against the likes of Shopify makes sense and will help Facebook move further into the e-commerce space. Instagram has been testing shopping features within its main app since November 2016 and rolled them out to more users earlier this year. The native payments feature allows someone to register a credit or debit card to their profile and create a pin number for security. After the initial setup, users will then be able to make purchases without having to leave Instagram. The shopping system lets select companies tag images with items that are for sale. It’s unclear whether the current shopping features will remain on Instagram when IG Shopping launches, which, if it does, will no doubt be a long time from now.